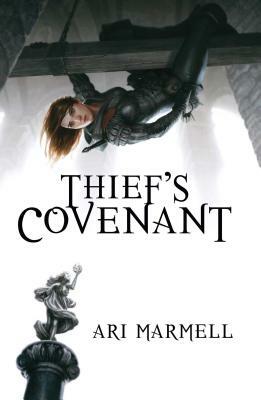 "I wouldn't be surprised if exciting new fantasy authors were one day compared to Ari Marmell." "Marmell has a clever sense of humor." "Widdershins is not your average heroine. Adept with her blade and her wits, sassy and sensitive, she should appeal to older teens both male and female."